Our creative solutions to complex issues enable our clients to positively impact their families and society for generations. 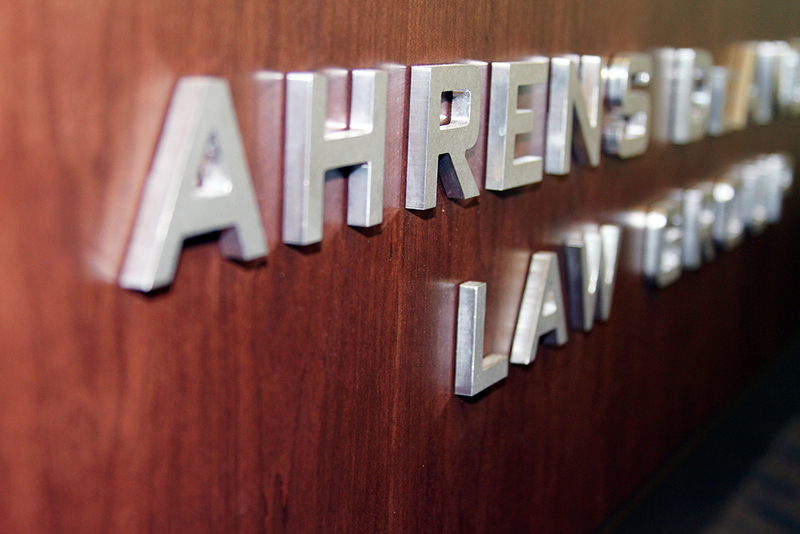 Ahrens DeAngeli Law Group LLP (ADLG) is one of the country’s premier attorney groups offering services in the area of wealth planning and preservation and trust and estate law. With offices in Boise and Seattle and Of Counsel attorneys in Phoenix and the San Francisco Bay Area, we represent clients internationally and throughout the United States, many of whom are among the wealthiest families in the world. Our dedicated team of attorneys has been structuring dynasty trust plans for more than 20 years and focusing on developing and implementing smart and creative strategies to meet our clients’ goals. We efficiently resolve the complex issues clients face during the difficult times that follow the death of a family member. Our extensive charitable planning practice includes the design and implementation of charitable strategies that achieve our clients’ tax and philanthropic goals. When our clients are audited by the Internal Revenue Service or other taxing authorities, we vigorously and effectively guide them through the tax controversy process. We have significant experience with complex conservatorship and guardianship cases. At ADLG, our mission is to provide the highest quality legal services available in the country so our clients can achieve their wealth planning, preservation and philanthropic goals. Our creative solutions to complex issues enable our clients to positively impact their families and society for generations.